Are you an artist looking for an exhibition space? The Industrial Event Space is an accessible and convenient production venue in Las Vegas. Our insulated indoor space and the large outdoor space is great for live music and concert events. Use the spacious indoor environment for photo shoots, or even host a boxing match! With our spacious floor layout, you can display any works of art or craft fair in any arrangement. Close to the Las Vegas strip and Downtown area, The Industrial Event Space is a great Las Vegas product space to use for film production, theater production, and rehearsal. 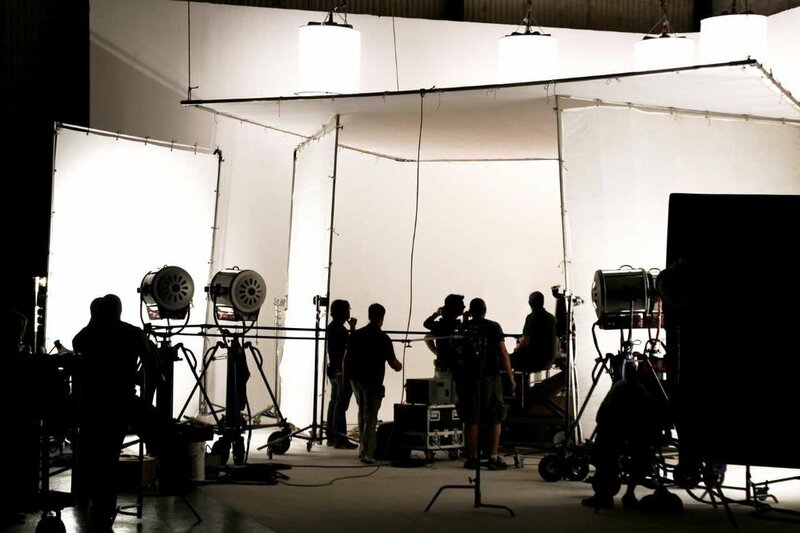 Build stages to shoot shorts, feature-length films, music videos, and more. Request a proposal today to start planning your fabulous event!